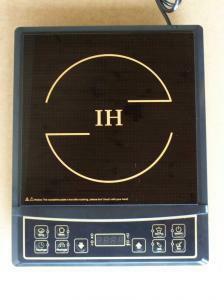 INDUCTION COOKERS: Well a saving of up to 65 % on your heating & cooking costs. 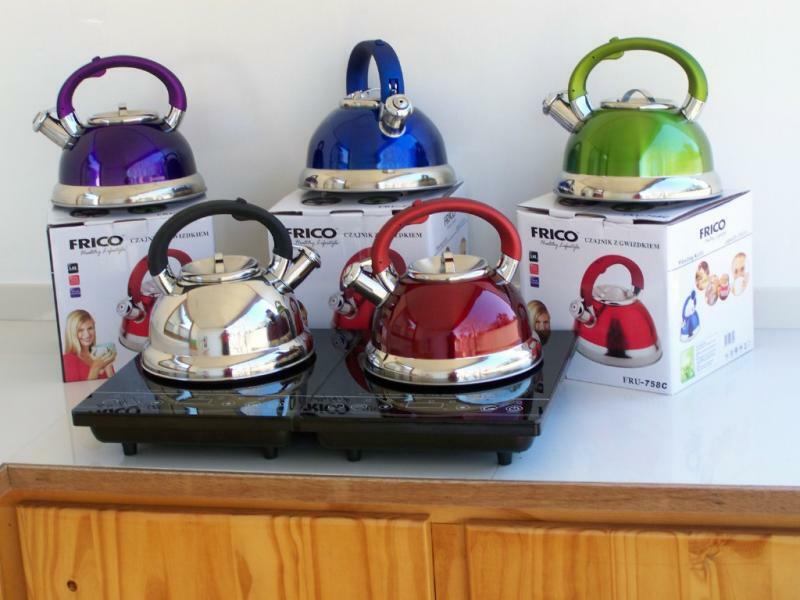 Our Company strives to reduce your Carbon Footprint & Help the Environment but not only that save you money with a Range of Energy Saving Products that are STYLISH, FUN & Easy to use. SAFETY FEATURES: The stove produces the energy & the pot produces the heat reducing the risk of fire & people being burnt. The stove turns off once the pot is removed. 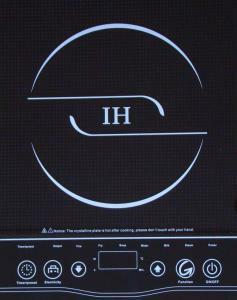 The stove detects small items such as spoons or knives & switches off. 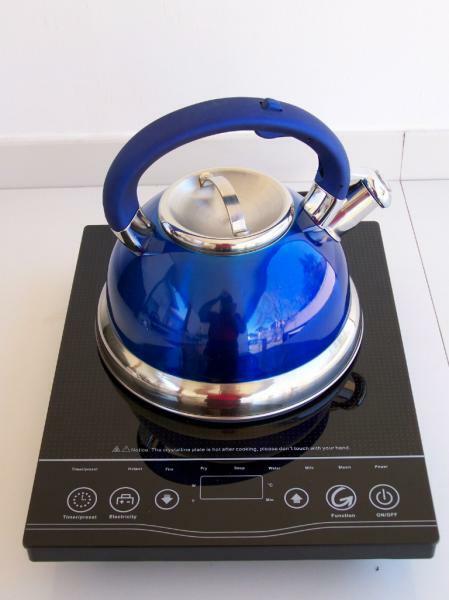 Should the pot boil dry the unit will automatically switch off. 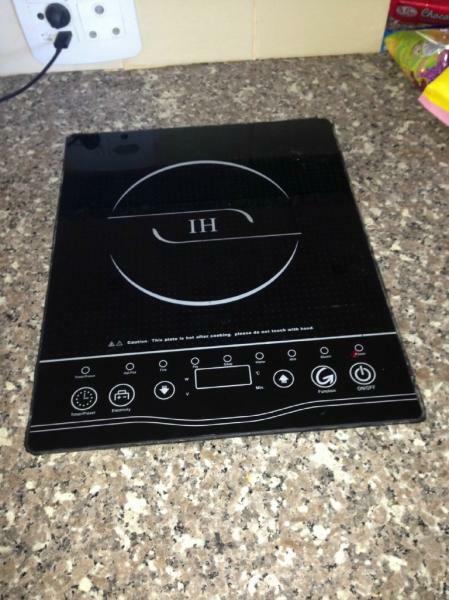 Please Send e-mail or phone for prices for all the products..
Our Induction Products are Good Quality and Good Price..